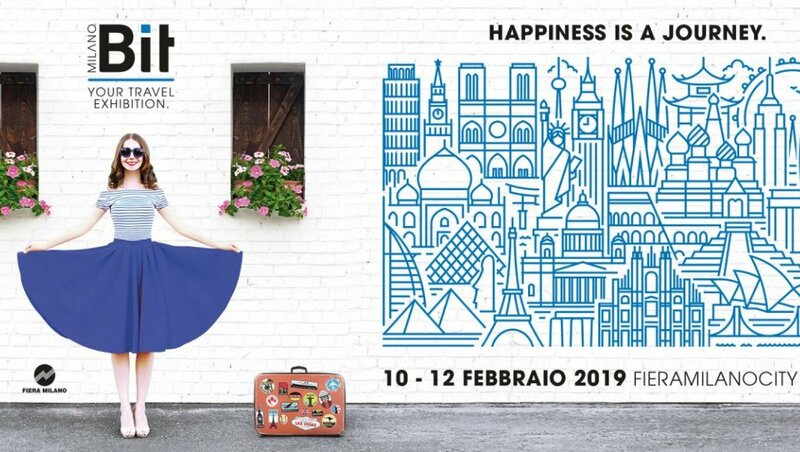 Government tourist boards, tour operators, travel agents, airlines, hotels, camping organizationsand the like come to Milan for the Bit, an important tourism fair which turns 39 this year. Exhibitors from Algeria, Cuba, Guatemala, India, Indonesia, Israel, Jordan, Slovenia, Sri Lanka, Thailand and Tunisia - as well as obviously italy - give savvy vacation advice to fellow professionals. .:. The recession bites, though, and the BIT is no longer a truly global appointment. Now the managers insist on incoming tourism, particularly on food, weddings and technology. .:. On Sunday, February 10 most of the fair is open to the general public, while on Monday 11 and Tuesday 12 access is limited to the trade. Please register on line.